Let’s start this blog by bringing out some facts to the table and speaking of the general business climate in today’s Russia. Every global enterprise should have a presence in Russia in order not to miss out on major business opportunities. With a vast geography and a population of almost 145 million people Russia has a huge market for products and services worth exploring. 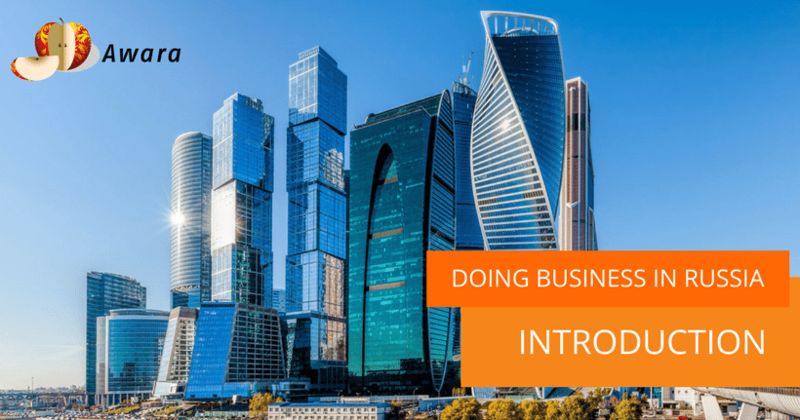 Besides the metropoles Moscow and St. Petersburg and the other million-cities, many of the hidden business opportunities can be found in the Russian regions. They concentrate cheaper but very hard-working and talented labor force, highly developed infrastructure, and not to forget some of the richest reserves of natural resources in the world. The regions boast various unique characteristics which drive investment due to various reasons. Russians are probably some of the most eager people to innovate, on the corporate as well as on the individual level. Therefore, foreign investment and new ideas are mostly warmly welcomed in both regions and cities. Unfortunately, some foreign investment has recently left Russia. But we will not. Awara has developed a wide network and flexible working methods over the past 20+ years. 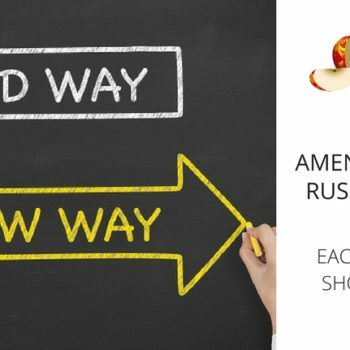 With a presence of own staff all over the wide geographic area covering nine time zones, we are able to fulfill our client’s business needs all over Russia, including assisting you in the CIS and Ukraine through our trusted partners. Awara serves international clients in Russia ranging from eager entrepreneurs to multinational corporations across most industries. We can help you search for the loopholes for success and realize your business aspirations. Despite being stamped ‘the black sheep of global economy’ by many media due to recent geopolitical events, it is quite safe to say that Russia is getting better for doing business, believe it or not. In the World Bank’s Doing Business report this year, Russia jumped to place 51 (from last year’s 54 and the previous year’s 62!) 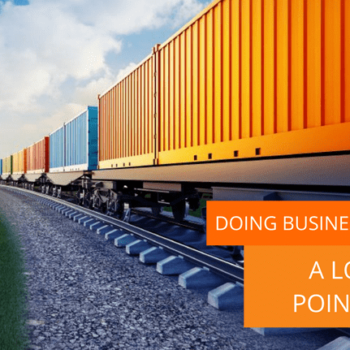 out of 189 countries measured on the ease of doing business rank. According to the report Russia is the best on this scale of the BRIC countries, and funny enough it even scored higher than Luxembourg! The World Bank’s program leader for Russia, Sylvie Bossoutrot praised it for maintaining a “strong reform momentum”. Russia also made it to the top 10 best performers globally in enforcing contracts by gaining fifth place while for example the United States got place 21. On registering property Russia gained eighth place, same as last year, whilst the United States was ranked 34th. Some other improvements for facilitating business also acknowledged by the World Bank from last year to this year include: the ease of getting credit, paying taxes, and getting electricity. Economic and business reform are crucial for ‘the Bear’ especially in times of global distress. In spite of attempts to isolate Russia and halt international business with Russians through sanctions, as well as the falling oil prices, which indeed brought the country to at least some form of a recession, Russia is pushing through with results. The big fear of the so called ‘rouble crisis’ was so well managed by the central bank leadership that Elvira Nabiullina was ranked as the world’s best central banker for 2015 by EuroMoney magazine in September, 2015. Many investors share a positive outlook on Russia’s economic growth this year, after it adjusts to lower oil prices and import bans. This is because the ruble is not tied to geopolitics but to oil, wherefore. Inflation is also on the decline. We do not mean to say that it is effortless to do business in Russia, but it has gotten much much better and continues to move forward. Challenges including bureaucracy and red tape are still ongoing issues to name but a few, however those are issues under serious address by the central as well as regional governments. Last year’s sales reforms focused on driving sales in the regions with particularly strong government control by reducing the burden of heavy licensing procedures and frequent state inspections for small businesses. Simplifying licensing procedures for companies resulted in increased annual sales in these regions by 4,5 percentage points and cutting down on the number of state inspections led to a 12 percentage points increase in sales growth. The numbers speak for themselves. Russian politicians and decision makers are beginning to understand that business thrives on government transparency and autonomy for the business owners. Therefore, foreign business is most likely to flow to the regions with stable and more modern governments, and of course with simultaneously highly educated inhabitants. The practice of performing illegally seems to also have decreased in Russia. Illegal business licenses dropped by more than a half, according to the World Bank report. Streamlining of the legislation system in Russia to improve sales for businesses and boost the economy is helping the country fight through the smoke. As a result of the western sanctions, the production of many goods has begun internally in order to increase self-reliance when not able to import. This is fantastic. However, there is still a high demand for foreign products, services and in general western know-how. So, dobro pozhalovat to work in Russia!